My current obsession with K-POP hasn’t fizzled just yet. My first and current obsession is with 2NE1. New girl group miss A also has me hooked on their new single. And now the new album by GD & TOP has produced one song that I have put on rotate countless times since I heard it. GD (G-Dragon) and TOP are two members of Korea’s hip-pop group Big Bang. 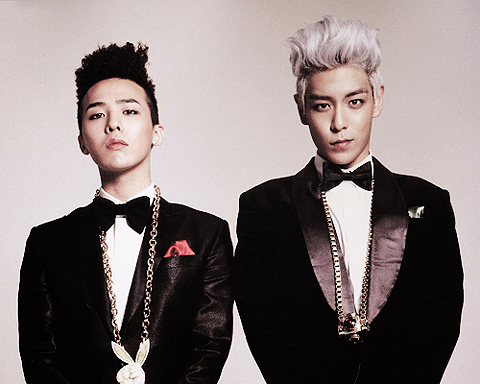 With their semi-hiatus, the duo have released solo albums and recently released their collaboration album GD & TOP. A combination of pop flavored electro beats and hip-hop, there are a lot of POP songs on the album. Most of the tracks are party themed. Even though they’ve taken some of the campy-ness of America’s 90s dance and hip-hop music, they’ve managed to fuse a modern and colorful take to the tracks. In south Korea the album was one of the most hyped albums. It’s garnered over 200,000 preorders. The media was all over it. Prior to the official release there were two singles released “High High” and “Oh Yeah!” They focused on “High High” and released an official music video for it. But I have completely been hooked on “Oh Yeah!” I am not Korean nor do I really speak it, but the flow and hook of the song is absolutely fun. Park Bom of 2NE1 added her vocals to the chorus making it even more powerful. I’m sure all of the Korean clubs in the United States are blasting this right now. I’m sure I’ll be hitting Circle Nightclub in New York getting sloshed to this song in the New Year. I finally moved to my domain! www.twentysevenviews.com. To read this post and or download the MP3 please click here. Okay, I thought I was done blogging for the day. But one of my favorite pop heroes this new track called “Take You Down.” Can you guess who? Yes, Justin Timberlake. Mentioned on Idolator, the track may have been produced with The Neptunes. I wouldn’t say this song is a step above his tracks from FutureSex/LoveSounds, but it’s something that’ll satisfy some of the T-Lake fans out there. It’s got a beat. Maybe the a completely finished of this track will have more bounce. Word is he may be working on a track with Drake. Hopefully the New Year will unearth some new Justin tunes. He’s surely missed in today’s current pop world. This is not a slate to his work in cinema as I think he did a great job in The Social Network, but like I said earlier, some of his club pop party elements are missed. His appearances in tracks aren’t enough. 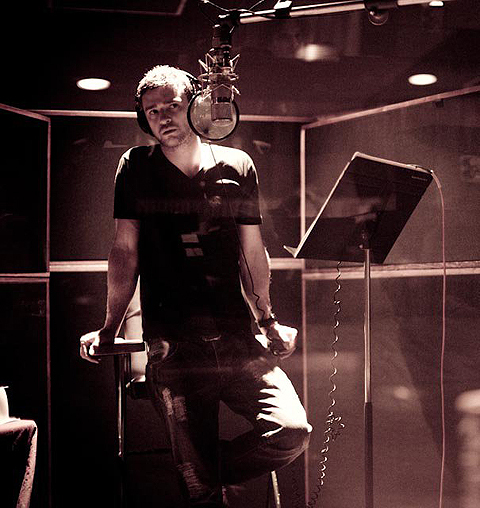 We want some new music mister Timberlake! When I posted about Lady Gaga’s single “Just Dance” two years ago, I never knew that she’d eventually become the new and current Queen of Pop. So many singles from Telephone, Paparazzi, Bad Romance, Poker Face and Alejandro took over the charts worldwide. And even though her songs are still welcomed into the New Year, there’s a lot of anticipation for the Top Selling Artist in 2011. Will she continue to reign in the New Year? Only time will tell. The young twenty four year old has been working nonstop and she’ll have to work even harder next year. Her new album will be titled Born This Way. And if it that’s indicative of her work ethic, I have a feeling we’re going to be hearing some new singles by Lady Gaga charting again real soon. But for now, download the Skrillex Club Remix of her insatiable “Alejandro.” If you’re partying tonight, I’m sure you’ll hear this song along the way. 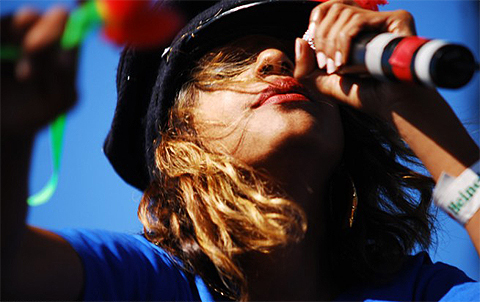 I was only into a few tracks from M.I.A.’s /\/\/\Y/\ like XXXO, but I’m a little curios about this mixtape of her’s. I haven’t listened to it yet. But is now available for free download on her website. Titled ViCKi LEEKX, the mix is a combination of remixes from her tracks and non-album tracks as well. Get the track listing here. From the excerpt, it sounds like there may be some good end-of-the-year tracks to bang to.